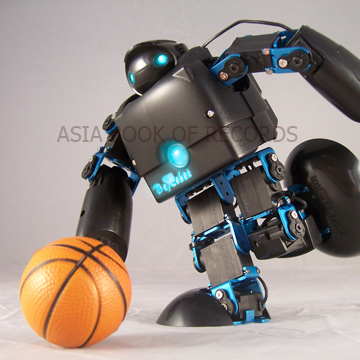 GeStream Technology Inc., of Taiwan, made a robot which measures 153 mm in height, and was demonstrated at the Global SMEs convention, on September 6, 2007, in Kuala Lumpur, Malaysia. 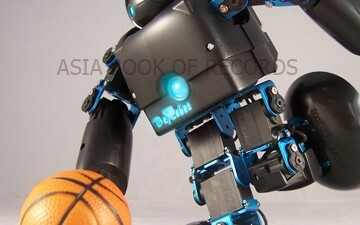 The miniature robot, named Be-Robot, can walk, kick and perform push-ups as well. Comments for SMALLEST HUMANOID ROBOT are now closed.